Google Pixel 2 XL Archives — Gizmo Bolt - Exposing Technology | Social Media & Web. | Gizmo Bolt - Exposing Technology | Social Media & Web. 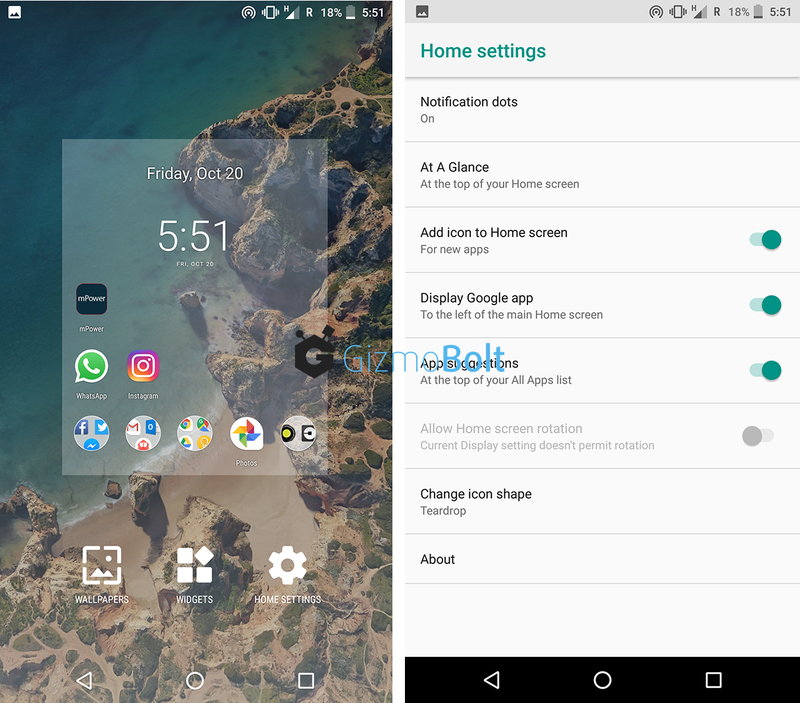 Google has started rolling March 2019 security update (OTA) for Pixel devices. 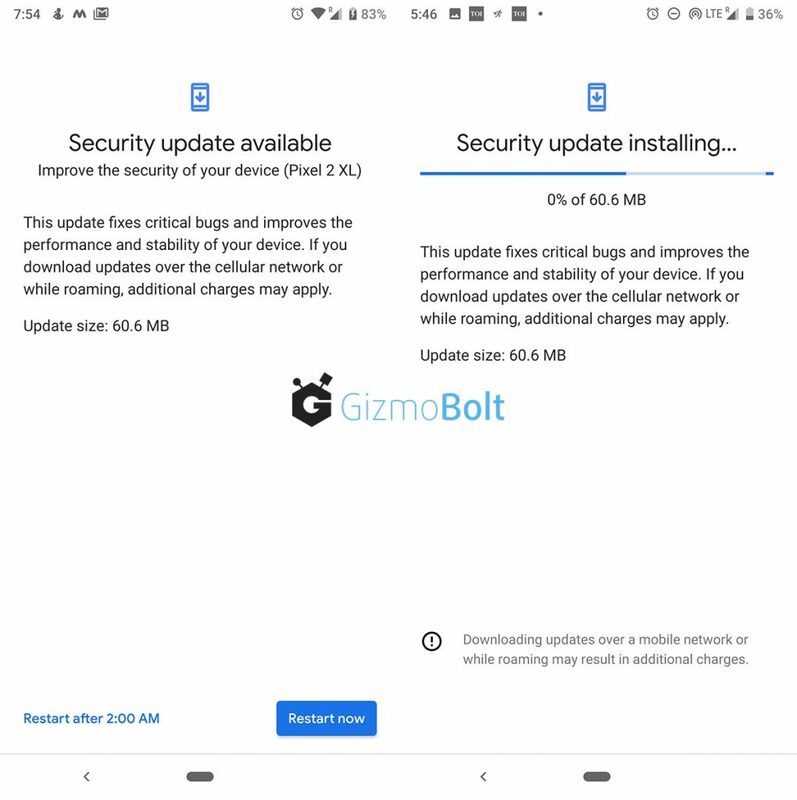 Factory images for March 2019 security update have also been posted for manual flashing/sideloading by Google. This update fixes critical bugs and improves the performance and stability of your device. 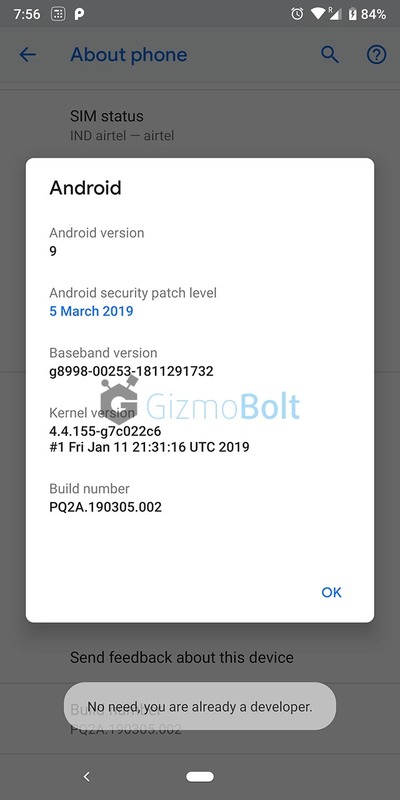 We have received the March 2019 security update on our Google Pixel 2 XL, Build – PQ2A.190305.002 (Previous Build – PQ2A.190205.002), Android 9.0.0 version via OTA. Update size is 60.6 MB. 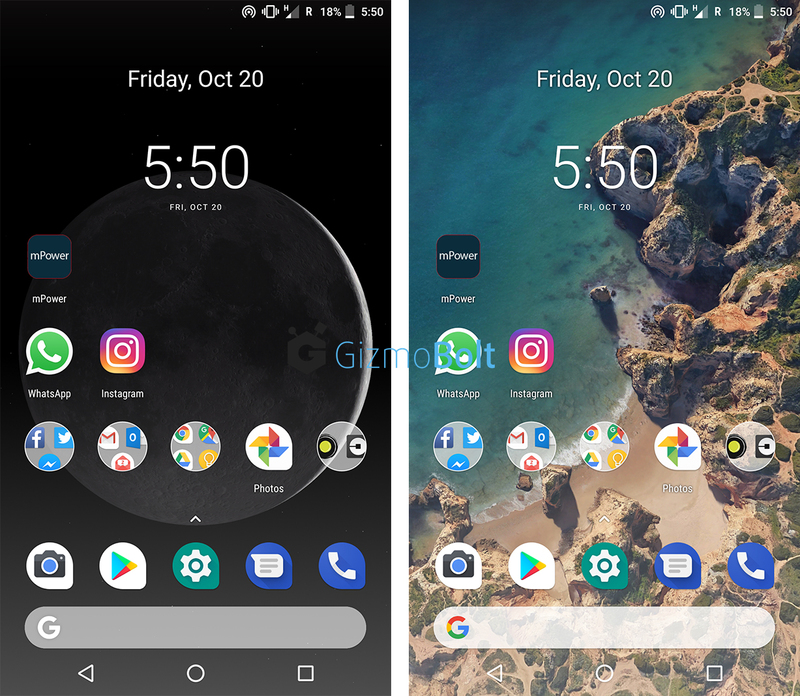 Go to Settings > Systems > System Update for updating your Pixel 2 XL. As we have updated our device just now, we will post back with update on performance of the device. 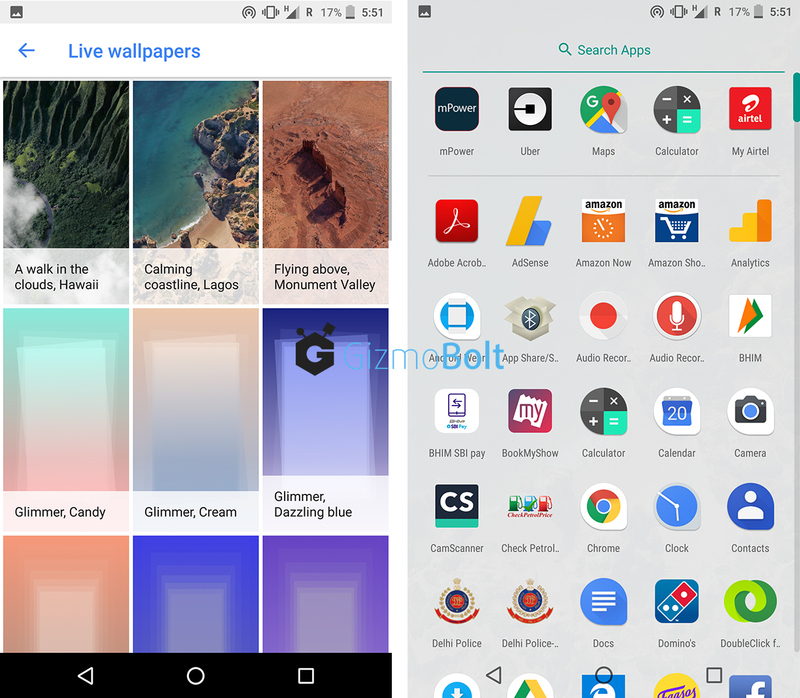 Have you updated your Pixel device? Let us know in comments if any major changes are spotted? Drop your comments below.